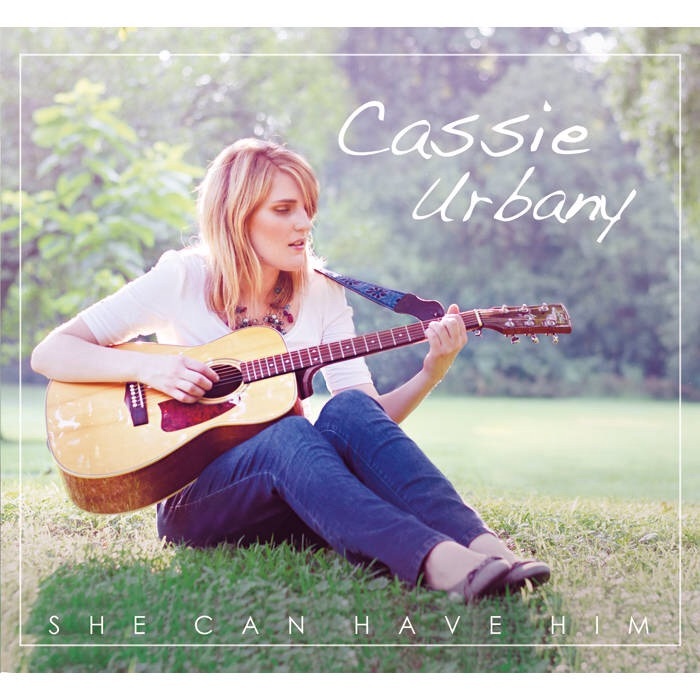 Cassie Urbany is a singer-songwriter from Washington, DC. This is an album about being left behind, letting go of the past, and making peace with the endless list of things in life that we will never know. In other words, what could but never will be. This five track album has the contrast of very pretty, catchy guitar riffs with a darker subject matter. This is another example of the creativity and power of acoustic music. It’s quite a task trying to pin down exactly what this sound is, to me it’s sort of a mix of country, blues, modern rock, and folk music. Not exactly precise, but like most music, the best way to enjoy it is to listen with an open mind, and see what it means to you. Heartbreak, She Can Have Him has a lot of heartbreak in every song. What I found really interesting is that the co writer is Cassie Urbanys mother. After a mutual breakup, they began writing together. I remember after my last breakup the only person I was talking to was a big old bottle of vodka, arguably the writing about it method might have been a less nauseating way to get over it. At only five songs, it seems to end shortly after it begins, but every song was beautiful, catchy, relatable, and a little dark. Check this out if you’re a fan of brave, honest songwriting or acoustic jams.